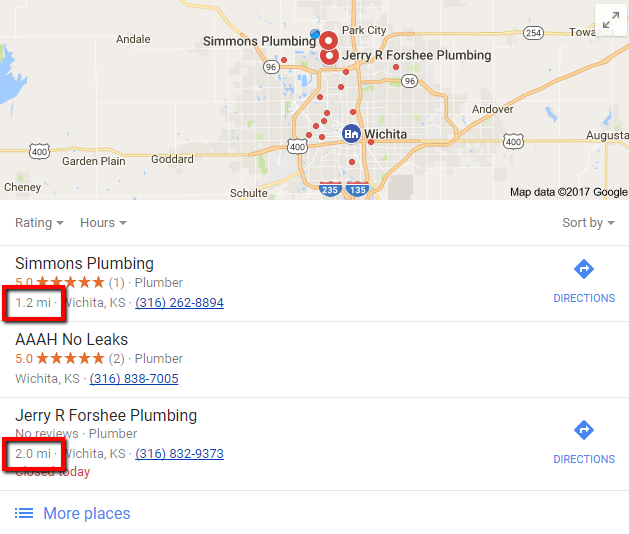 Which plumber (in Wichita) will dominate Google in 2018? 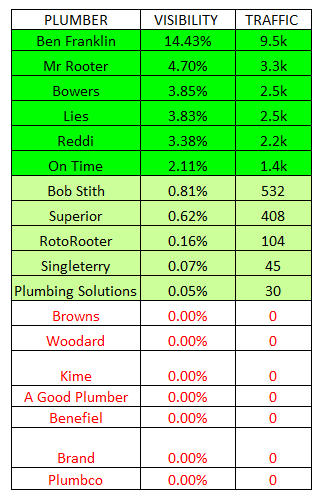 Also included in this case study is a spreadsheet comparing what all these plumbers are doing RIGHT (and wrong) to rank well on Google in Wichita. 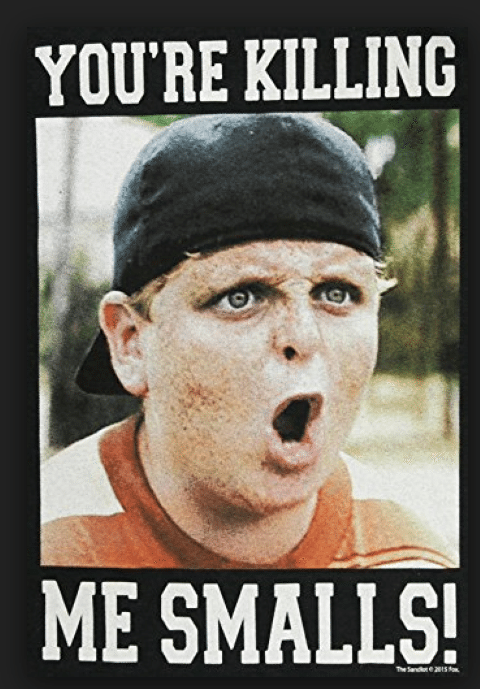 My name is Matthew Rupp. 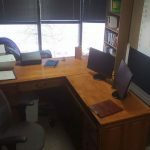 I live right here in Wichita and I am a bit of an authority when it comes to helping local service businesses put their online presence to work. Let me guess a few things about you – If you don’t mind. You have absolutely ZERO desire to learn about ‘digital’ marketing, citations, links or any of that mumbo jumbo. You are SICK of being bombarded by people trying to sell you their ‘magic beans’ when it comes to the web. You have likely tried a couple services that were a complete waste of time. As much as you hate to admit it, you know it’s important. Whoever comes up first on Google is like being the only company in the phone book 10 years ago. I know that’s true because I used to be in your shoes. I threw away thousands of dollars trying to put my website to work and I might as well have planted it in my yard and expected a money tree to grow for all the good it did me. So, I set out to figure it out myself and I did (my story if you are interested). So instead of trying to ‘sell’ it to you, I am going to SHOW you how I did it by comparing YOUR company to YOUR competition in all (ok, most) of the important areas when it comes to owning that first page of Google. This guide is broken down into nine sections. At the end of each section, you will find these links to make it easier to jump from one section to another. 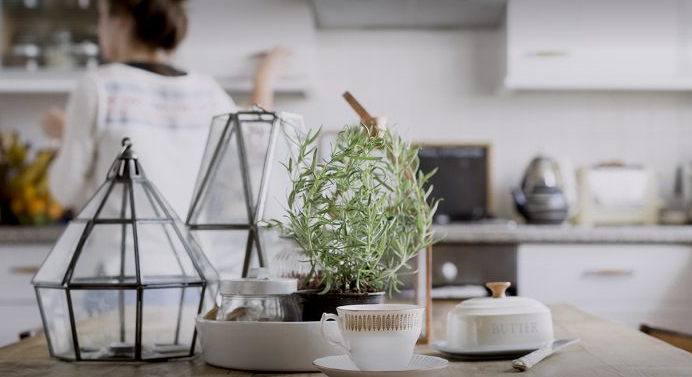 Each of the following sections will include a definition, its importance, which Wichita plumbers really stand out (for better or worse), and a couple references about that particular subject if you would like to read more. Before we jump in, I’d like to quickly clarify one thing. It may seem easy to dismiss a few of these plumbers, but I would caution against that. If I’ve seen one thing time and again, it is the true potential of companies that might SEEM small and of no concern to some of the more established companies. Often, who Google sees as the ‘big boys’ is different than who you might think. I recently put together a huge case study on the electrical firms here in Wichita, and it wasn’t until it was finished and almost published that I realized that the two largest residential service firms, that do millions of dollars in business, weren’t even on my radar (that’s how poorly they rank on Google). TIME SENSITIVE: My team and I are only going to help ONE plumber in Wichita. Once we find that right fit, this case study comes down and we get busy showing Google why YOUR company deserves to be #1. If you are interested in seeing if we are a good fit, email Matthew today. 1) What is Local SEO? Local SEO (search engine optimization) is the practice of increasing the chances of customers finding your website when they search for terms related to your industry. I think that goes without saying. The world of marketing is changing faster and faster. Gone are the days of spending a percentage of your sales on ‘advertising’ in order to grow your business. That worked well when there were only a handful of major TV networks and popular radio stations and when people turned to the Yellow Pages when they needed a local service. Now, as people are doing practically everything from their cell phone, you have to play a smarter game. This guide is intended to help you compete. Who is doing well on Google when it comes to ‘plumbers’ in Wichita? 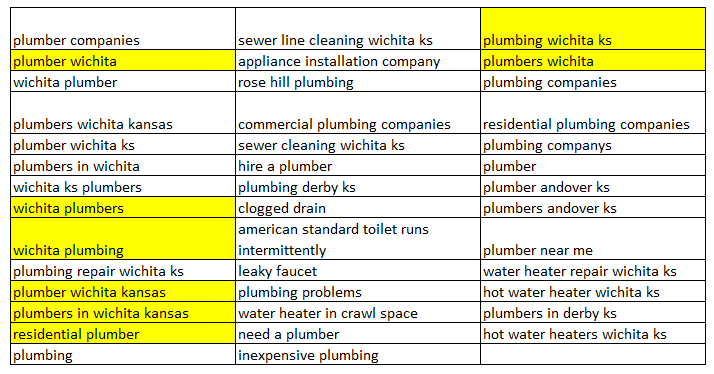 For a complete breakdown of who’s ranking on Google for 50+ keywords related to ‘plumbing’ in Wichita, shoot me an email and I will be happy to send it over. Ben Franklin is crushing it! Surprisingly, Mr. Rooter is receiving 10x more traffic than Roto-Rooter. There are a few ways that the Roto-Rooter website is really shooting themselves in the foot (which I’ll cover in the next section), but this is much worse than I expected. I have profiled Bowers before and I’m not surprised they are doing well. It’s surprising that Lies receives any traffic after looking at their website. Bob Stith, Superior, Roto-Rooter, Singleterry, and Plumbing Solutions are close to being in the game. With a little more work, their websites could really WORK for them to produce leads. These keywords are all based on Google searches conducted in Wichita (regardless of whether or not ‘Wichita’ appears in the search term). In reality, 15% of Google searches have never been performed before. Think about that: 3.5 BILLION searches a day, and 15% of them are completely unique, meaning no one has ever before searched for that specific set of words. 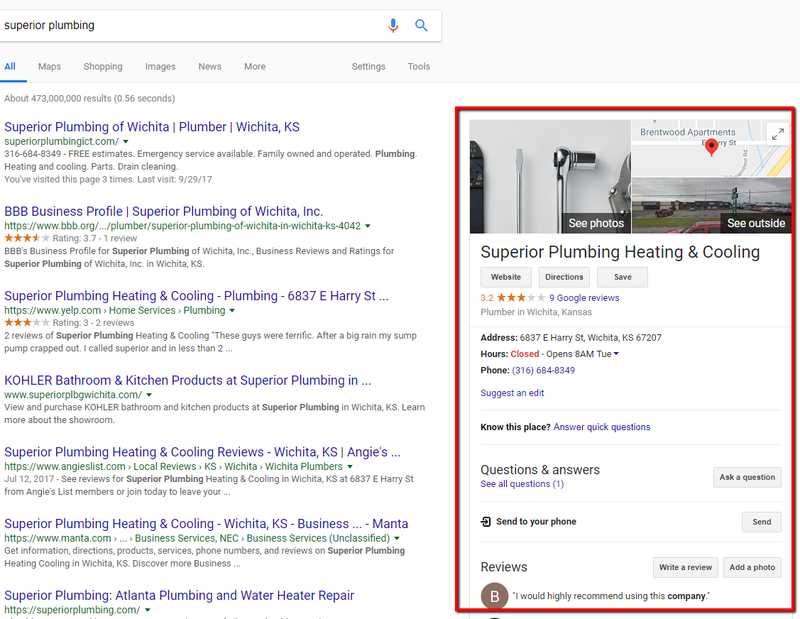 So, we’re oversimplifying it by using roughly 50 keywords to show the visibility and traffic for the plumbing companies in Wichita, but it’s a great glimpse into seeing who is locally dominating Google. 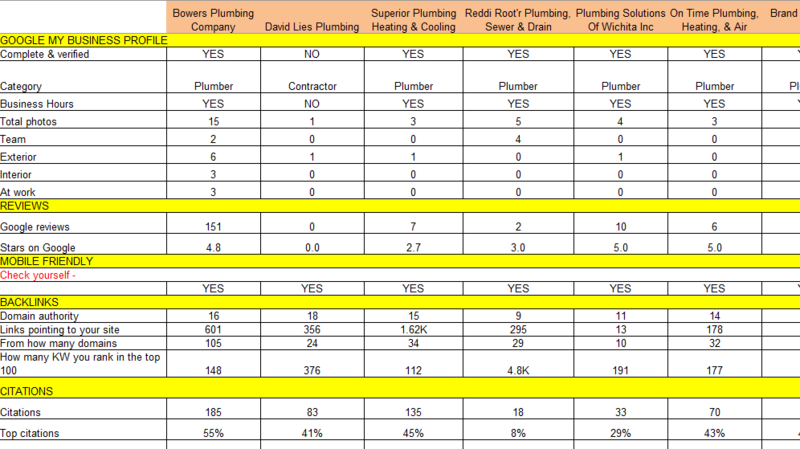 The visibility of the above plumbing sites totals just 35%, and if you’re wondering why that is, it’s because the rest is going to sites like Home Advisor, Yellow Pages, Thumbtack, Angie’s List, and Porch.com, as well as all the companies that don’t even HAVE a website but are still showing up on Google! These three companies don’t even HAVE websites, but Google is giving them visibility largely because they are less than two miles from my house (where I conducted my search). 2) What is an effective website? Your website is the first step of our journey, and for good reason. If you get to the top of Google and start receiving hundreds of visits a month and none of them reach out and call you, what was the point!? When it comes to a website’s SEO performance, I am looking for four things, in addition to an attractive design. The better these four things are communicated, the better the website will perform. Show that you are qualified, then put the bulk of your efforts into showing that you are a real human being who cares about them, their problems and helping them. Your skeptical visitors are thinking, “Why should I believe any of this?” Do you answer that question? If you aren’t guiding visitors to your site and allowing them to act, there is a good chance they won’t. A website does NOT have to be expensive to be effective! I’ve seen ‘flashy’ websites costing 25-50 grand have almost zero impact on sales and I’ve seen terrible-looking and cheap, yet effective, websites ranking #1 or #2. It’s amazing how few people scroll down when they visit a website. If it’s important, it needs to be ‘above the fold’ (what visitors can see without having to scroll down). Nothing will be more effective than a good “About” page with REAL pictures, and maybe a history or timeline of your company. Show some personality and highlight what your company believes in! Videos are a powerful tool! They keep people on your site longer, and these people are also taking an ‘action’ that Google can see, which then builds trust and communicates who you are and what you do. 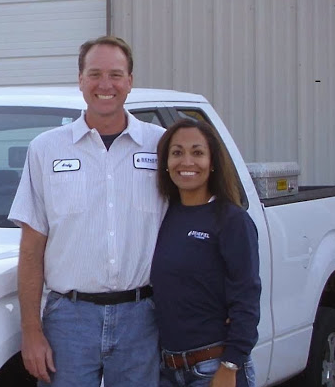 Which plumbers in Wichita are doing great (and terrible) as far as websites go? For the sake of simplicity, I placed all the plumbers’ websites I looked at into three categories. 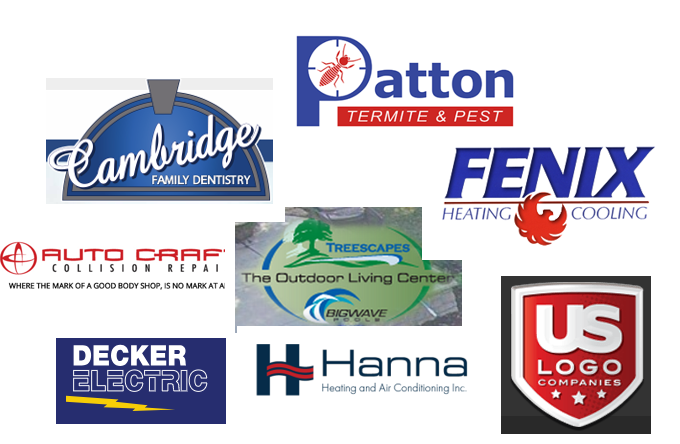 Bowers, Mr. Rooter, Reddi, Plumbing Solutions, Bob Stith, Kime, and Brown’s. Missing or very thin ‘About’ page. If you want to be #1 on Google, you need clearly show WHY you deserve to be #1. So do 20 other companies. Why do YOU deserve to be at the top? All those 20 companies say the same thing. What sets YOU apart? These are the kinds of answers that will help Google understand why you are the best choice. A Good Plumber, Benfiel, Plumbco, and Lies. Want to know why? Give me a shout and I will be happy to explain. Superior, Roto-Rooter, On Time, Brand, Singleterry, and Woodard. My favorite category. These are the diamonds that, with a little polish, can REALLY shine. Superior is a home run just waiting to happen, and it’s going to be a BIG one when it happens. 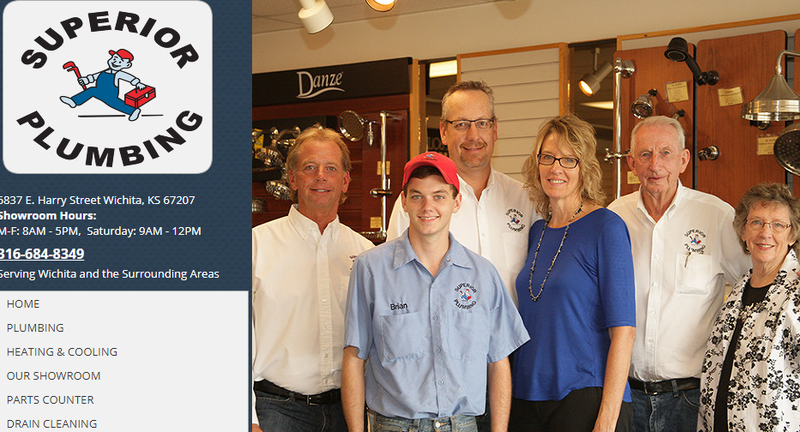 51 years and three generations in the plumbing business! That’s incredible. This is the kind of story Google LOVES. The Hibu website is acting like an anchor to this business. Having a showroom is also great. 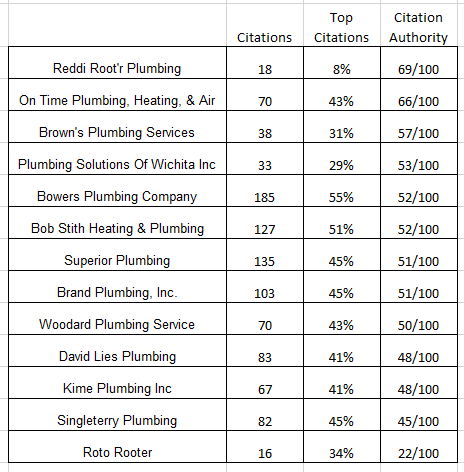 With a little analysis, it’s easy to tell why Roto-Rooter is getting a small fraction of the traffic of other companies in Wichita. This website, while not unattractive, makes it difficult for Google to understand who they are, what they do, where they are located, and why they deserve to be #1. There is a decent bit of ‘content’, but the way it’s being displayed, almost like a scrapbook of photos, is greatly holding back this website. http://www.wichitarotorooter.com/history – I LOVE THIS PAGE! Any company that has been in the plumbing business for more than 80 years should NOT be on the second page of the search results! I want to reiterate once more that what I am analyzing is what the public (specifically through Google) sees. It’s certainly possible that there are plumbers in Wichita that have dozens of guys in the field doing millions of dollars in business that, according to this guide, barely appear to be a company. Old-school owners who are unwilling (or unready) to learn a new world of marketing. Companies that are SUPER busy and almost at capacity just off reputation and brand awareness without worrying about an online presence. Owners that are just SICK of constantly being called and harassed about website and online marketing and don’t know where to start. Owners that have been misled and/or ripped off and haven’t found anybody trustworthy to work with. But I can also tell you this: Give it five years and the companies in this guide that ARE doing well will have a tremendous advantage and it will be much harder to take that edge away from them. https://menwithpens.ca/questions-website/ – love this article! 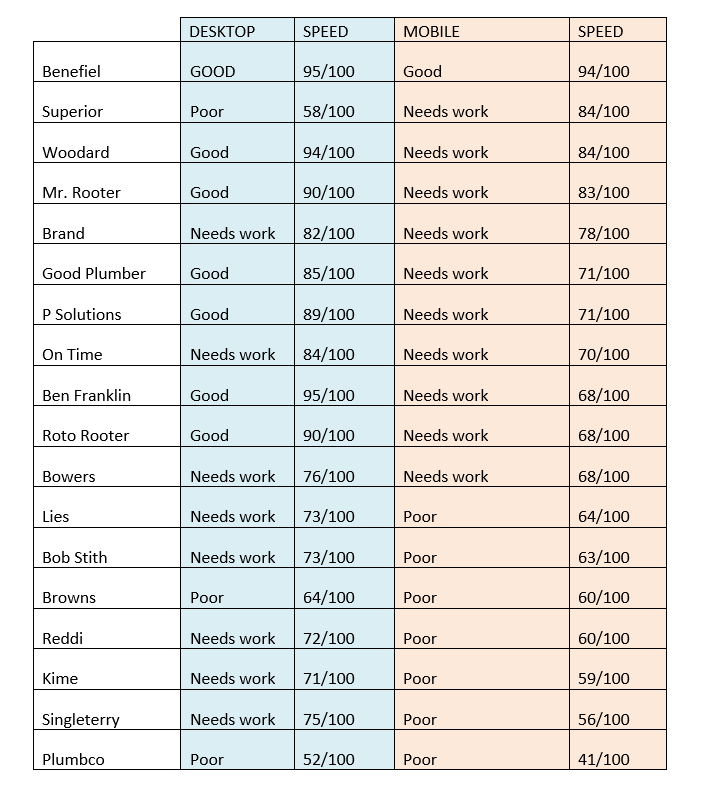 If you’d like a copy of the spreadsheet where I rank the plumbers in Wichita in 100 different areas, send me an email and I will be happy to send it over. What is great website content? Your website’s content is there to build trust, establish that you are an authority on the subject, and, ultimately, to lead visitors to take action. Great (or at least useful) content is important, of course, because quality content and a high quantity of it can show Google why you deserve the top of the page and, even more importantly, bring visitors to your website who will reach out and become CUSTOMERS! It’s hard to be #1 on Google if it’s not clear what you do! What is unique about the area you serve? What are the top questions your customers ask? What would your potential customers find useful? What’s a book that helped your business? Which plumbing company has the best content on their website? Google provides a free platform that allows you to show off your address, industry, hours, fax number, holiday hours, description of your business, tagline, and an entire list of other details. They will verify and display all this right in the search results when somebody searches for your business. Just do a Google search for your business name and you will see a box to the right. This is step ONE in improving your rankings on Google and the traffic to your website! 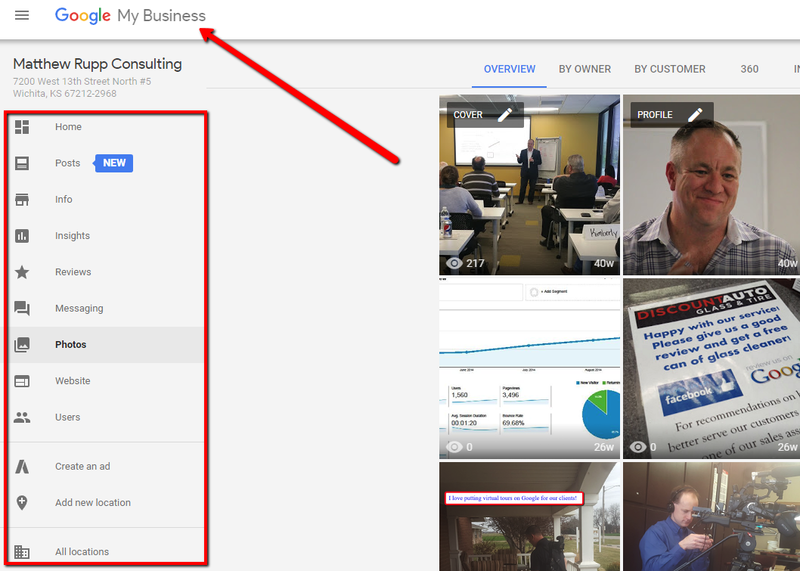 When you log into your Google My Business profile, you can add details about your business, add photos, and see insights as to how people are interacting with your profile on Google. 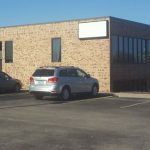 A huge opportunity for plumbers in Wichita (or any service business) is to share recent photos of your business. Google recently added more categories, and has even come right out and said that more (and recent) photos will result in more clicks to your website! 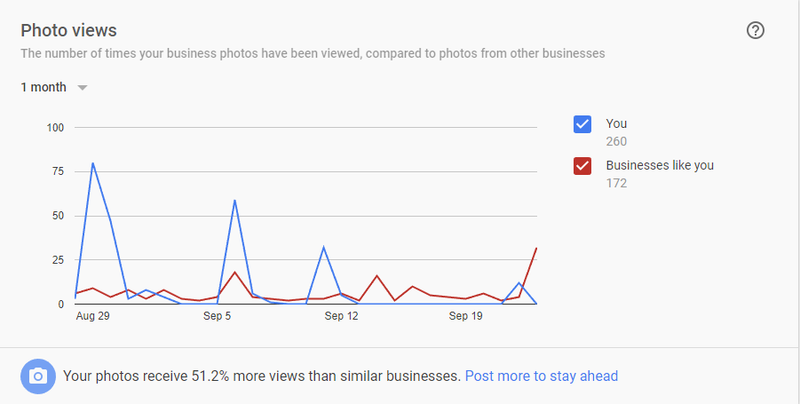 Clearly, photos are very important to Google! 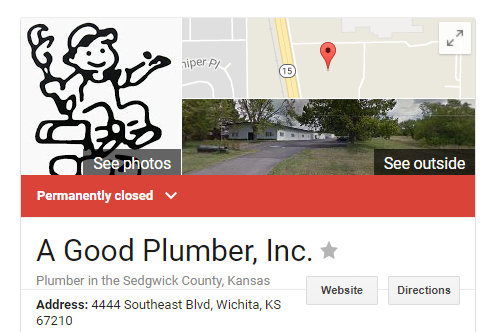 In looking at the Google profiles for plumbers in Wichita, I noticed that ‘A Good Plumber’ appeared to be out of business. I was curious if this was a mistake, so I called the number. Evidently, Reddi Industries swallowed them up. Reddi isn’t the right fit for my company, so I won’t elaborate on the 100 different ways they could be getting 10x more results. With just a few pictures, I know they are big enough to have professional vehicles. They’re not working out of their garage, they have smiling faces, and I now know where they are located. They’re a long-time client and it’s had a big impact on their business! 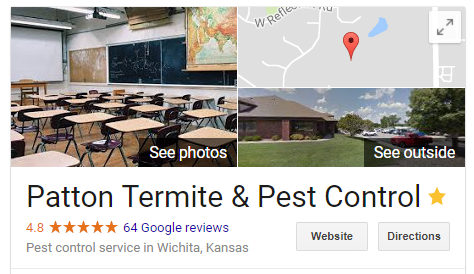 From looking at the Google My Business profiles for the plumbers in Wichita, there is a lot of low-hanging fruit. Several of the profiles aren’t verified. Only FOUR plumbers out of 21 have more than a dozen photos. The average number of photos is only six (which isn’t even trying). Six plumbers haven’t told Google their business hours. Bowers has more photos than anyone, with 15, but four of those are duplicates, two are stock photos, and two are images that have nothing to do with Wichita or plumbing. Reviews are invaluable to a service-oriented business today, so it’s hard to overstate just how important this section is! A couple of plumbers in Wichita are knocking this one out of the park! Customers love leaving online reviews! Potential customers love reading them! Facebook and Google are constantly encouraging their users to review businesses they visit and even become ‘local guides’. The pie chart below shows which plumbers have more than 3 reviews on Google and how many. 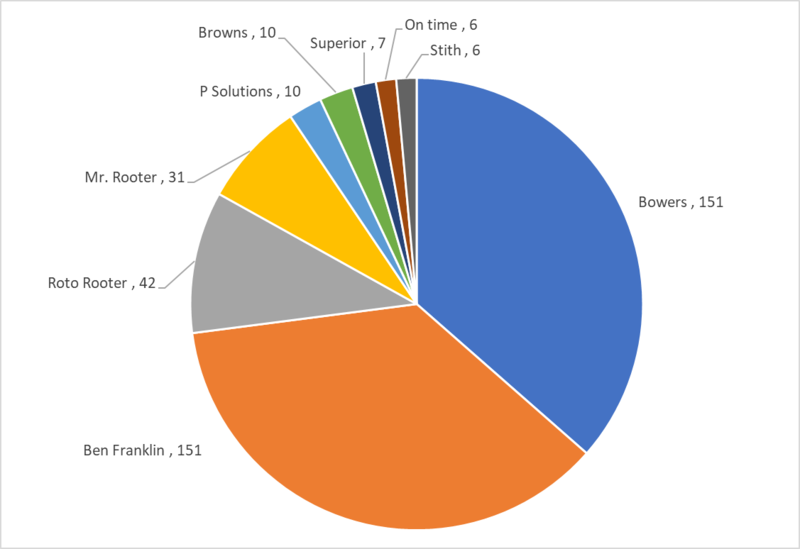 Bowers and Ben Franklin are tied with 151, but Bowers edged out the lead with 4.8 stars to Ben Franklin’s 4.4! It’s no surprise that Bowers is crushing it when you read this blog post I wrote a couple months ago. *** UPDATE: Bowers has 157 reviews and 210 ratings! If you would like a copy of the spreadsheet, shoot me an email and I will be happy to send it over. Before we continue, I want to quickly throw this out there. While all this might seem very involved, technical, and even overwhelming, it’s important to realize that you only have to be better than the other guy to win! So far, the field is wide open for somebody to step up and take control. 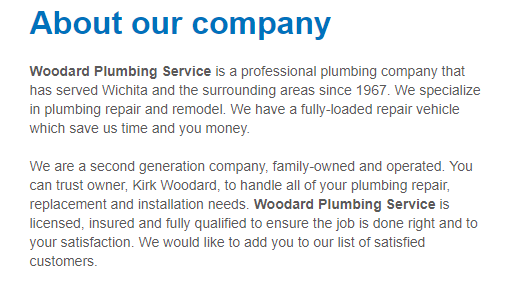 Only a couple companies, out of ALL the plumbers in Wichita, have strong websites. There is zero useful content to speak of (which is a HUGE opportunity). Only a handful of companies have a presence on Google My Business and NOBODY is doing exceptionally well. Only TWO companies have a decent amount of reviews (while they are doing incredibly, it’s still only two companies out of dozens). Please don’t believe that since this subject is #6 that it’s not important. It’s the single-most important factor in ranking well on Google. Seriously. You screw this one up badly enough and you can get kicked off Google all together. But if you do exceedingly well, you are almost guaranteed to dominate the first page. A backlink is a link from another website to your own. To Google, these are basically votes of confidence. 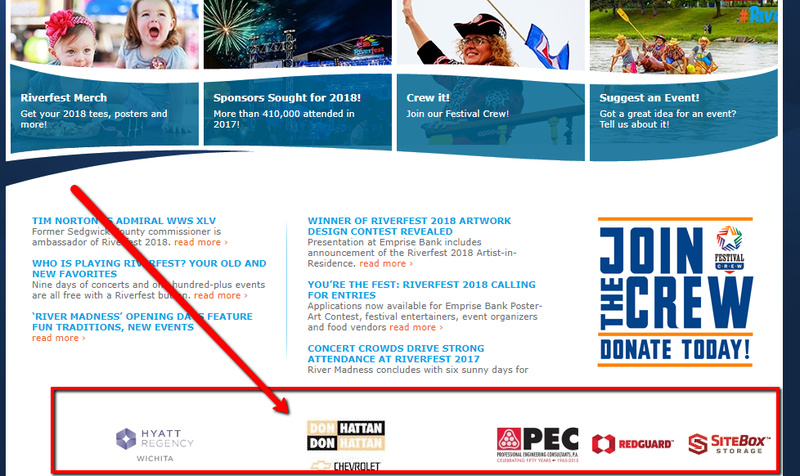 For example, if you look at the bottom of the Wichita Riverfest website, you will see logos of companies that have sponsored events. These are links from Riverfest to those companies’ websites. Years ago, I owned Big Sky Party Rentals. Receiving links from a ton of reputable sites was a huge factor in increasing our sales by 30-40% per year for 3 years in a row while also spending less and less on ‘traditional’ advertising. Over the course of a year, our display ad in the Yellow Pages led to 224 phone calls and over 16,000 visits to our website, resulting in over 600 online quotes! You can read more about it here. What is Google looking for in backlinks? RELEVANCY – Is it somehow relevant to your industry or your business? For example, an industry association or supplier. AUTHORATATIVE – Is it a particularly strong or credible source? For example, a mention in a magazine or being interviewed for a news piece related to your industry. What is the most important thing when it comes to links? Originally, the more links you had, the better, but those days are LONG gone! Backlinks are ALL about quality over quantity. A handful of really GOOD links can make a tremendous difference, much greater than hundreds or even thousands of low-quality links. How can you tell low-quality links from high quality? Different industry tools ‘score’ a domain’s authority based on a variety of factors. Moz calls this DA (Domain Authority) and Ahrefs calls it DR (Domain Rating). Both are industry-leading tools, but I prefer Ahrefs. The higher the authority of a domain, the more valuable the link. This is a financial content website, ads all over. Nothing in the piece of content that brings any value to anyone. How do we build links for our clients? We pride ourselves in this area, and we can discuss this more in person if you are interested in working together. B) earn that link away from the company that has it now. 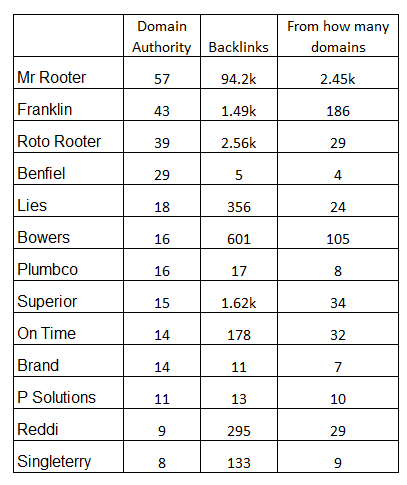 How do the backlinks of plumbers in Wichita compare? Feel free to email me for complete details, but here is the summary (of most of the companies). This list is sorted by DA (Domain Authority). The more authority a domain has, the better it will rank. Take notice that some sites have MANY more links that rank much lower than other sites. The most dramatic example is Benefiel with a DA of 29 with only 5 links. Without digging into these profiles, it appears that Benefiel has some STRONG links to have such a high Domain Authority with so few. Lies could rank and drive some decent traffic, I bet, if their website were improved. I am surprised Bowers Domain Authority is so low. With a little help, it would make a BIG impact on their bottom line. Superior is a big surprise to me. My guess is that they hired somebody once upon a time to ‘improve their rankings’ and that company built a pile of low quality links for them, thinking they were providing a service (or just taking a shortcut) when in fact they were hurting their client. It’s not very often Google comes right and says, “If you do this, then you will rank higher and get more traffic.” Your website being mobile friendly is one of those exceptions. How can you tell if your website is mobile friendly? Easy. Simply pull up your website on your cell phone. If everything is in a nice, neat, logical order and all the menu items are accessible, and when you click on the phone number it dials your business – then this is likely a mobile friendly site. Or do you have to move the screen side to side to see everything, is the font really small or hard to read? Any buttons that don’t do anything when you click on them? Besides Google, why else is it important your website is mobile friendly? These days, more people access the web from their mobile device than desktop computers. Your customers expect your website to look good and operate well on a mobile device, and if it doesn’t, few of them will stick around. How do the plumbers in Wichita compare when it comes to a mobile friendly website? Fortunately, everybody in town, with the exception of Kime and Brown, passed with flying colors! This one is a no brainer. We have all visited a website and had it load sooooo slowly. I am sure you can attest to how quickly you move on when you run into a website like this. This is definitely one of the EASIEST wins for our clients. It’s amazing what it can do for a website’s rankings, amount of website traffic, how long visitors stay on a site, how many pages they look at just by improving the speed with which their website loads. Who is doing well in this area? I ranked these according to site speed on a mobile device since that is where most people access the web today. For mobile – Benefiel, Superior, Woodward, Mr. Rooter, and Brand are all in pretty good shape. 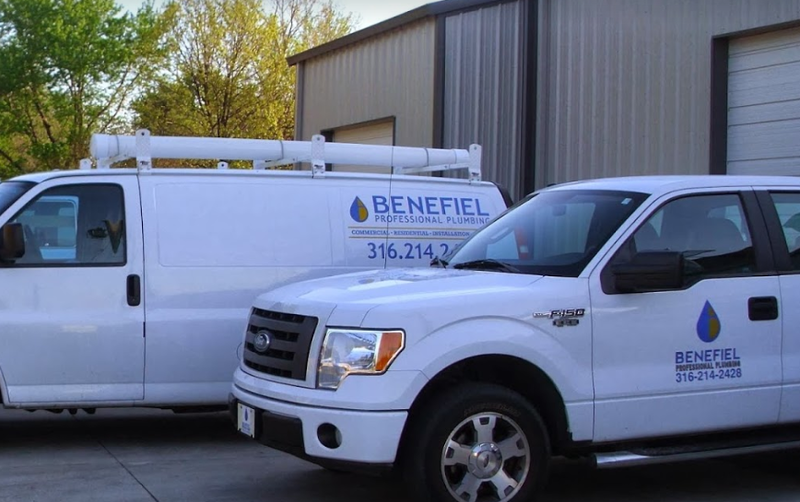 For desktop – Benefiel, Ben Franklin, Woodard, Mr. Rooter, Roto Rooter, Plumbing Solutions, Good plumber, On Time, Brand, and Bowers are in pretty good shape. Very often, this is just a matter of minimizing some code, resizing some images and installing a plugin. 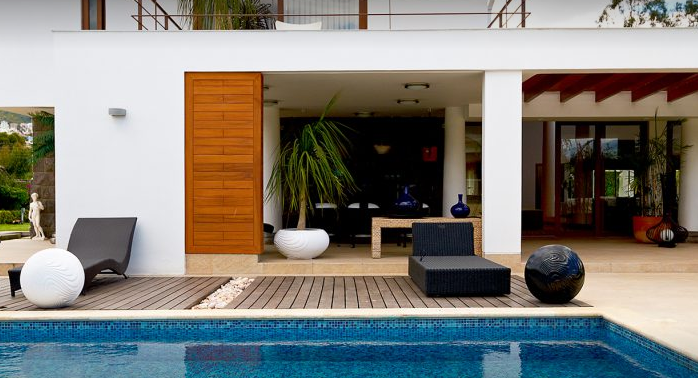 These are all easy fixes that can make a big impact! A citation is any mention of your business N.A.P. (name, address, and phone number) anywhere on the web. It could be from directory sites like yp.com, Citysearch, your company’s social media profiles, an industry source, or a non-profit you contribute to. How important are citations to your business? For plumbers in any city, they are VERY important! It’s not uncommon for these kinds of things to leave a trail of incorrect, inaccurate, or incomplete information. 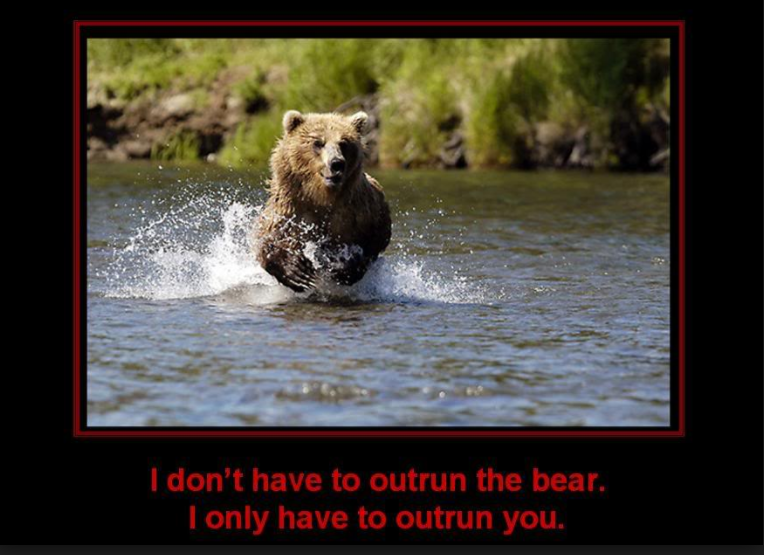 SEO is a game of trust. 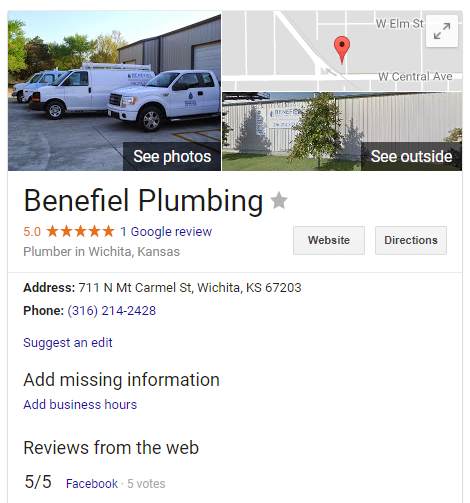 We need Google to TRUST that you are the best possible plumber in Wichita, KS. When Googles sees 64 mentions of your business name and half of those have conflicting details about your business, that doesn’t inspire much confidence. Citations are simply how many instances Google found of that particular business’s NAP, or name, address and phone number. The ‘top citations’ is the percentage of the top 100 most-authoritative citation sources that were found. For example, Yelp, Facebook, Google, Yahoo, and Angie’s List are considered strong. The ‘citation authority’ is a blend of the quality and quantity of your citations. Similar to links, the name of the game is QUALITY and not QUANTITY! For example, Reddi only has few citations, but the ones they do have are the strongest and most credible, and these profiles are complete and make for great citation authority. Bowers has ten times the number of citations as Reddi but with a lower citation authority. There are likely issues with inconsistent information and maybe some low-quality sources thrown in. This is a major area of opportunity for Roto Rooter. This area alone could make a significant impact in their rankings, traffic and number of phone calls! 10 – I have an entire team of smart, driven people who are experienced in all things related to ranking well on Google. 9 – We speak in plain English and know how to explain what needs done in a way that will make sense. 8 – We bring an owners mindset. We know what you care about, making the phone RING and that’s what we are good at. 7 – We only work with 10 clients at a time, so you aren’t passed off or treated like a number. 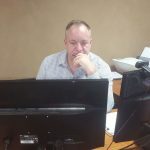 6 – I take my clients success seriously, and its personal to me. 5 – I know who an ideal client is and who we can help the most and I fight to stay in that lane. 4 – The work we do together will benefit your company for years to come. This isn’t advertising; with advertising the minute you stop paying its gone. We are building your online presence and building trust with Google. 3 – We don’t just talk a good game. We roll up our sleeves and DO the work! 2 – I have done this my service business just like yours right here in Wichita. I went on to help a couple friends and turned that into a career. 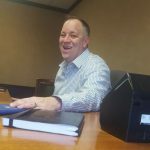 I have given lectures to hundreds of business owners all over Kansas and worked with a number of very successful companies. 1 – Integrity is everything to me. My office is on the corner of 13th & Ridge. If you are in the area, give me a shout and let’s do lunch sometime!